During April 7-12, 2019nthe European Geosciences Union General Assembly kicked off in Vienna, Austria. 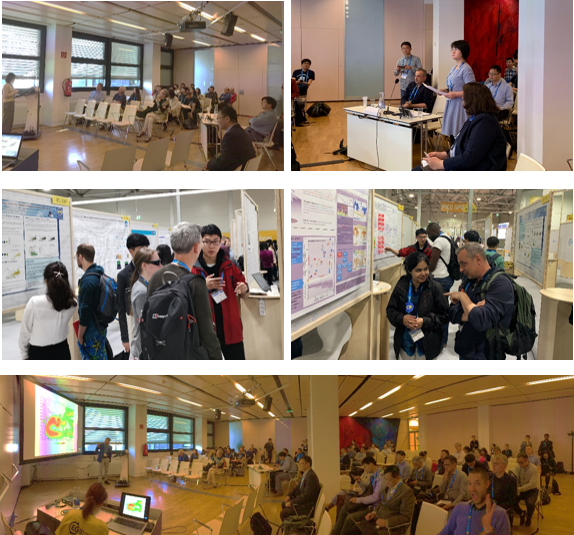 The Third Pole Environment (TPE) program joined the EGU 2019 and hosted a session entitled “The Third Pole Environment (TPE) under Global Changes”. This session was convened by Prof. Yaoming MA of ITP, the co-conveners are Profs. Fahu CHEN, Fan ZHANG of ITP together with Prof. Franco Salerno of Water Research Institute-Italian National Research Council, and Prof. Bob Su of University of Twente, Netherlands. The TPE session witnessed 14 oral and 26 poster presentations on the environment changes and land surface processes on the Tibetan Plateau, regional water cycle, ecology and climate changes. Scientists from universities and institutions of China, United States, Germany, Switzerland, Nepal, United Kingdom and Italy etc. shared their latest research progress, exchanged ideas, and planned on future cooperation. 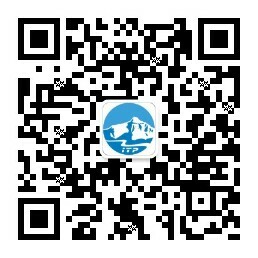 The oral presentations and posters attracted wide attention of the experts attending the meeting. The TPE session provided a platform for TPE researchers to show their latest research achievements, and further promote the TPE implementation in the international academic community.